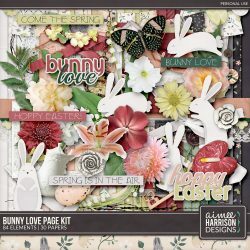 Bunny Love Collection and Freebie! 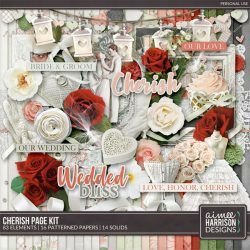 Cherish on Sale and a Freebie! 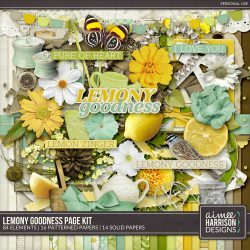 Lemony Goodness is on Sale! 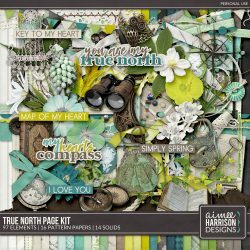 True North Collection and Freebie! 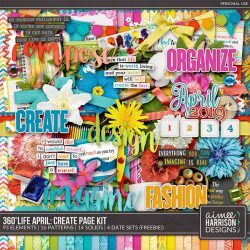 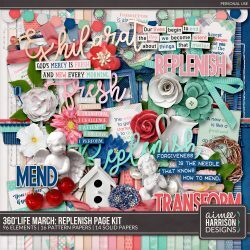 360°Life Mar: Replenish and Freebie!